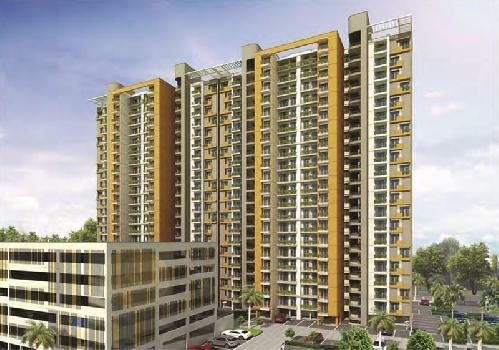 Part of the premium Paarth Aadyant complex, NU is distinctive for its space planning, readymade finish and designer look. 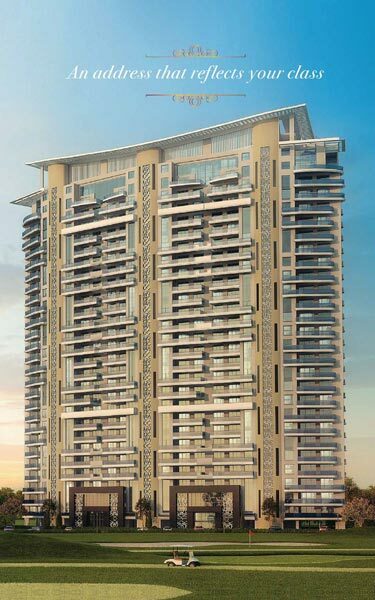 Exquisitely designed by the renowned architect Hafeez Contractor, Arka has also received the prestigious LEEDS Certification for its excellent use of Green Building Concepts. 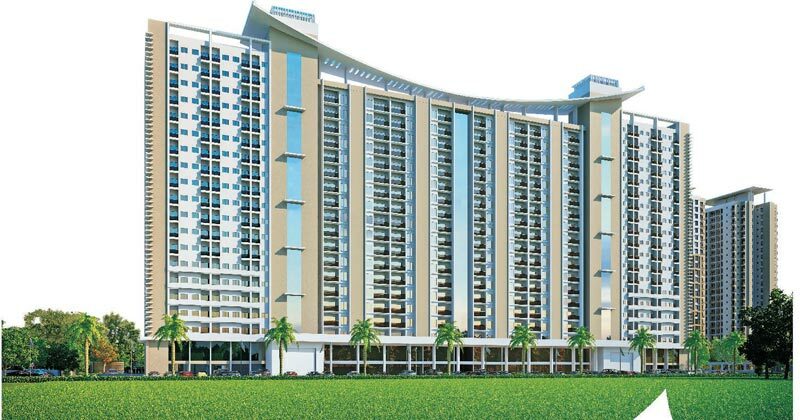 Rustle Court is the residential project of MI Builders which is situated in the prestigious and posh location in Gomti Nagar extension, Lucknow. 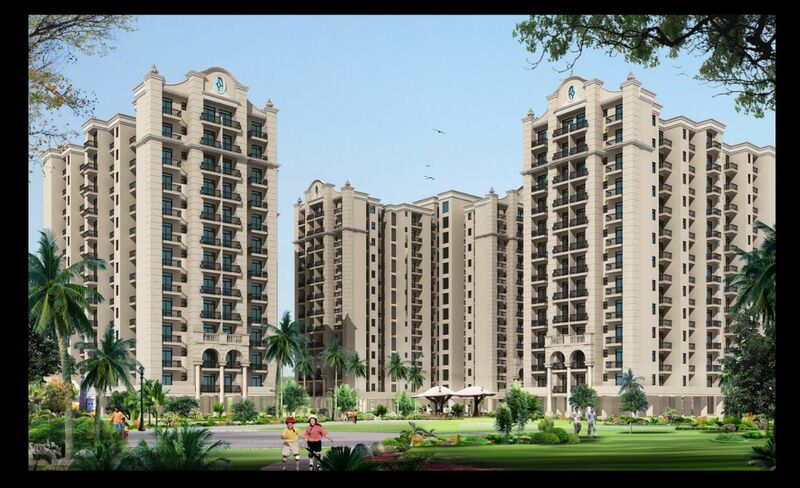 We are please to inform you that we are launching our New Group Housing Project “Greenfield Residencia”, Sector – M, Sushant Golf City, Lucknow. 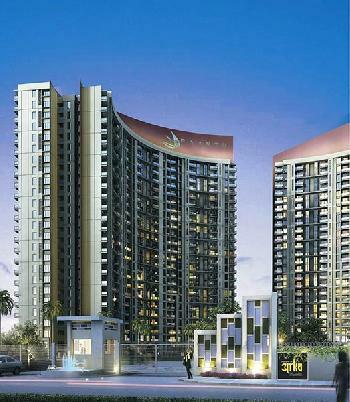 The tasteful penthouses at ‘Azalea’ are one such spectacle where restrained elegance flows through every unique space. 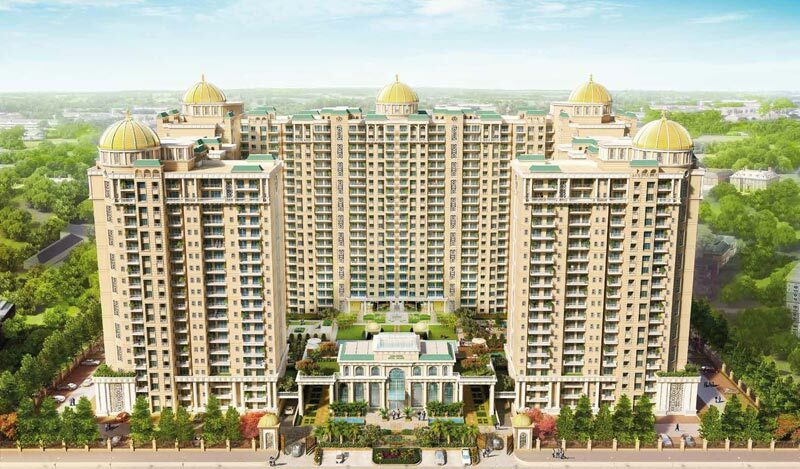 Casa Greens Royal Palace is situated at Lucknow’s most sought after location ‘Vrindavan Yojna’ crafted by Renowned Architect Hafeez Contractor, Royal Palace design replicate the city’s heritage to its core. 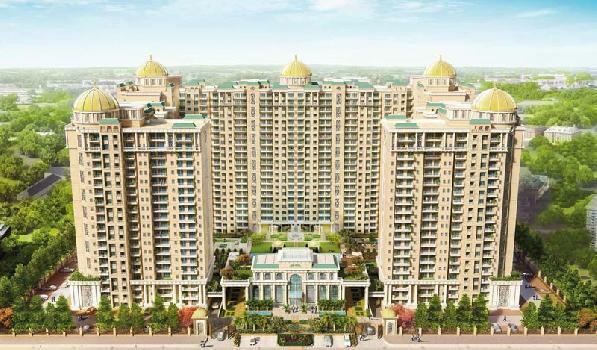 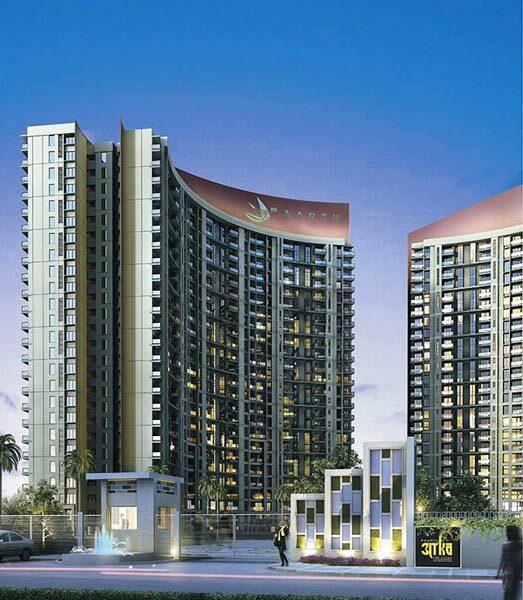 ORO Construction has launched a new Residential Project \"ORO City\" located at Jankipuram, Lucknow, Uttar Pradesh, India.